One of today's top Trending Videos is this clip of Yves Rossy from Switzerland performing a stunt flight over the Grand Canyon on Saturday. 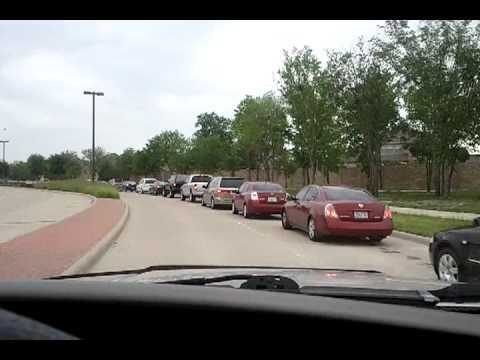 Starting to spread on Twitter is this video of the drive-thru line at In-N-Out on the chain's latest grand opening in Allen, Texas today. 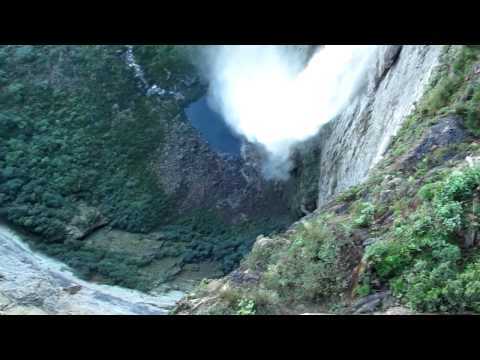 Some safety conscious tourists are stunned by their daring tour guide looking over a tall Brazilian waterfall. As seen on VVVs. 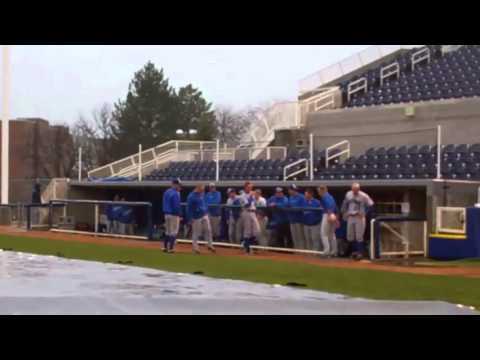 BYU and Air Force make the most of a recent rain delay with various forms of crowd entertainment. As seen on Extra Mustard.